The Interview is a process by which an organization hires candidates for the company. Generally, it might be the first step of the recruitment process of that particular organization followed by skill test and aptitude test or any other kind of tests the company might put you through. However, in other organizations, it may be put in the final step towards recruitment of a candidate. No matter in whichever way it is taken, face-to-face interview plays a key role when somebody wants to hire you. William Almonte has suggested many tips to help you face an interview. 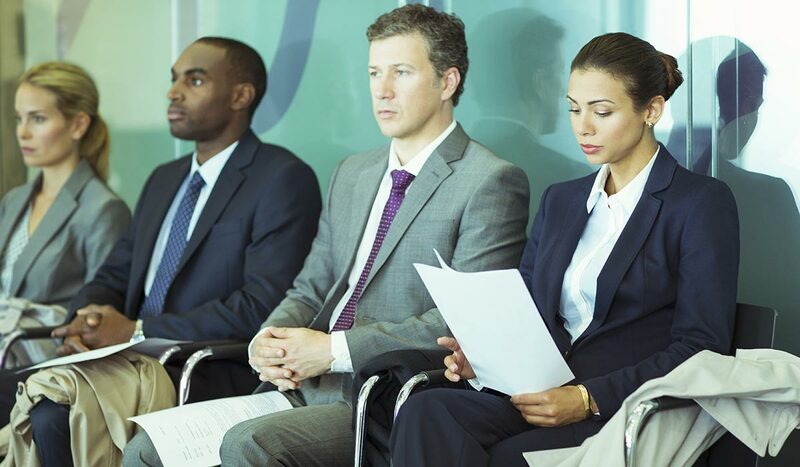 No matter how well-prepared you are, more or less everybody feels nervous about facing an interview. Here are some key points which might help you gain some confidence. The very first thing which you could do is gain some information about the company for which you will be interviewed. You could google their official website and find out what kind of work they do, the name of chief persons of that organization and their achievements. Knowing your job description is an important factor. You need to have a clear concept about what kind of role you are being offered and how you can put your skills to use in that organization (should you be hired). You can prepare yourself with all the possible questions the interviewers may ask you. For that, you could take help from somebody who is already placed in a similar field. They say, “First impression is the last impression”. This saying holds very much true in an interview. Proper dress code must be followed for both men and women. Formal dress is preferred while you are facing an interview, whether you are a fresher or experienced professional. Punctuality plays a key factor. You must reach the interview venue 30 minutes prior your given time, at least 10 minutes before. Carry only the necessary documents with you while you enter the interview room such as your resume, educational and professional qualification documents, job experience documents(if any), identity proof, job interview letter, a pen and a notebook. The documents should be neatly arranged in a file. Basic etiquettes should be maintained such as taking permission while entering the room, a formal handshake while greeting the interviewers and while leaving the room. Your body language is very important while you are talking to the interviewers. You should sit with your back straight, maintain proper eye contact with the person you are talking to and speak confidently. According to William Almonte, a confident body language goes a long way in creating that positive impression. While talking to the interviewers, a positive attitude must be maintained throughout the interview. Saying negative things about your previous employer or anything creates a bad impression. These were some of the points which might help you to prepare well for an interview. One important thing to remember is that if you should not be disappointed if you fail any interview. Rather it could be seen as a learning step for your future journey ahead.